Gordon Lamb House is located in the heart of the established Holyrood area of Edinburgh where major occupiers such as The Scottish Parliament, Rockstar, Citigroup, BBC, University of Edinburgh and the new Waverley Court, Headquarters building for the City of Edinburgh Council are situated. The area is well served by leisure and retail facilities with the Macdonald Holyrood Hotel and the Holyrood Aparthotel adjacent to the property as well as a wide range of bars, restaurants and cafés such as Pizza Express, Serenity Cafe, Starbucks and Hemma. This is set against the spectacular backdrop of Salisbury Crags and Holyrood Park. Edinburgh Waverley Rail Station and Edinburgh City Centre Bus Station are both within walking distance from the property and Holyrood is well served by the city’s bus network. The Edinburgh Tram, running from York Place to Edinburgh Airport, makes for additional connectivity. 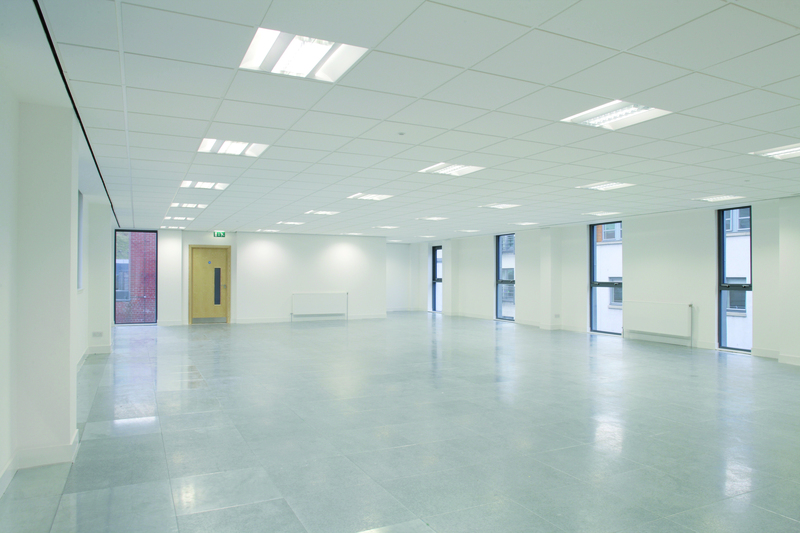 The subjects are available to let on a floor by floor basis on new flexible FRI Lease terms. The subjects have an EPC rating of C.
A copy of the certificate is available on request. Can't find a property that meets your needs? We can find you a business location that is perfectly suited to your needs. Get in touch and we'll source the right property for you! 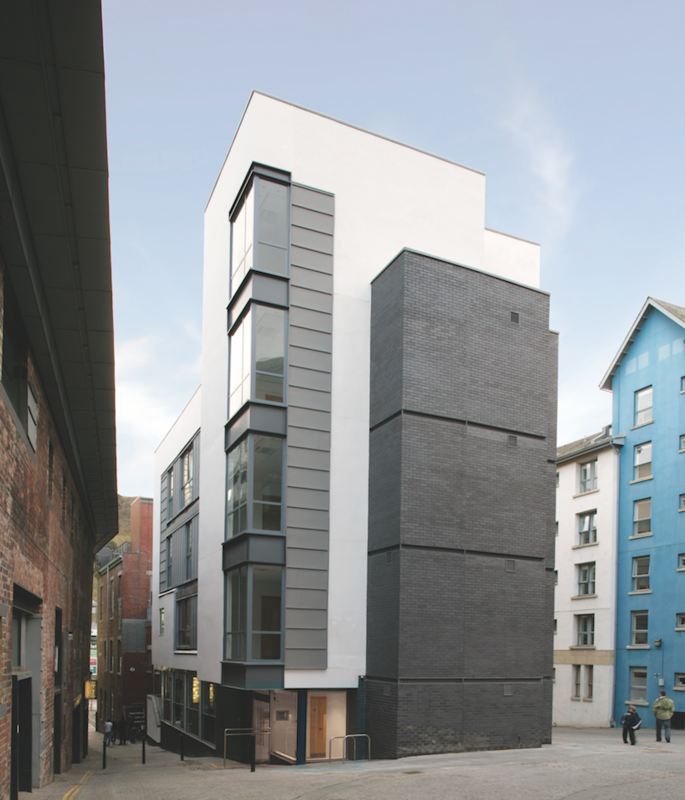 FTLinden are Commercial Property specialists based in Edinburgh. 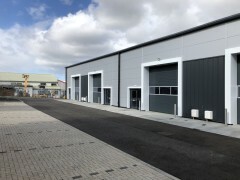 Our holistic services allow us to not only give you a free commercial property valuation, but also source you a tenant and look after the management of your commercial property. 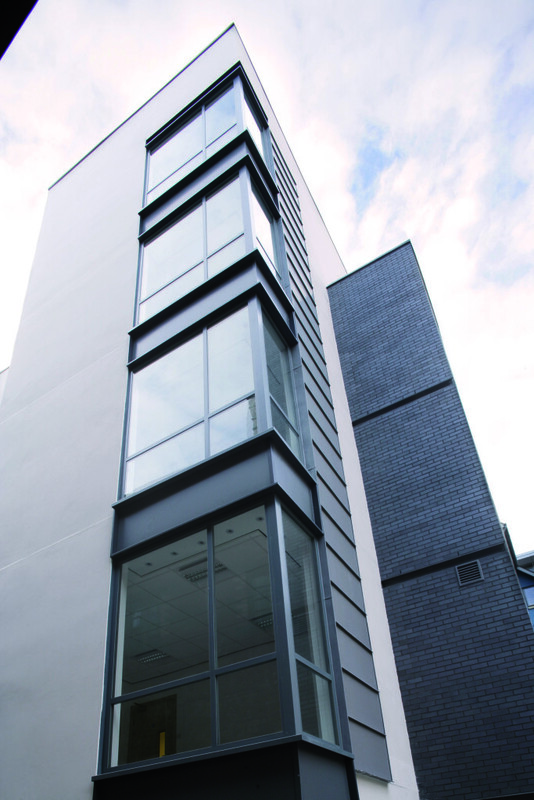 If you are looking for a commercial property to let we can Source a Commercial property to let for you. ©2016 FTLinden built with love by Verb Digital. All rights reserved.